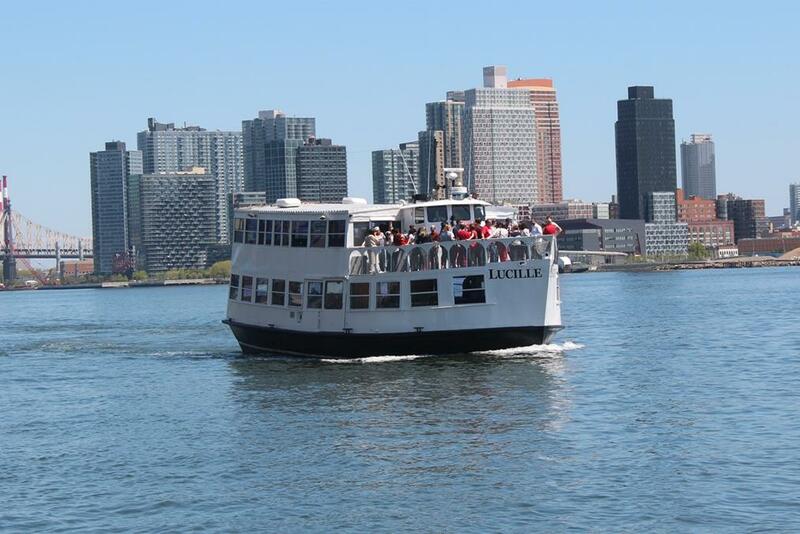 Rent Lucille by Empire Cruises | Corporate Events | Wedding Locations, Event Spaces and Party Venues. The Lucille is a mid-sized vessel that can accommodate events of up to 125 passengers. The boat’s classic design features a spacious dance floor, an outdoor section, and two indoor decks. Lucille is a popular choice for events of all types. Lucille's classic design features a spacious dance floor, an outdoor section, and two indoor deck levels. She is our popular choice for events of all types. Cruising New York City in this vintage boat is an excellent way to celebrate any occasion.